Dad Chambers bought a wild pinto mustang, Rebel, at the auction, and the horse seems to live up to his name. When Skye and Chad attempt to train Rebel, their horse-whispering techniques fail, and Skye feels like giving up. While Skye is focused on Rebel, a new foster girl, Wanda Stallord, moves into Keystone Stables, and she is determined to make life miserable for everyone. 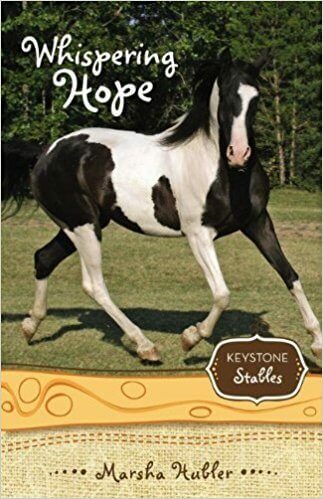 A gangbanger from the inner city, Wanda has chosen the lesser of two evils—to live at Keystone Stables for a year instead of being sent to a detention center. She is rebellious and constantly rejects Skye’s attempts to help her. Through prayer and tough love, Skye uses what’s she’s learned at Keystone to not only connect with Rebel, but also to share God’s love with Wanda and win her as a friend.